Many celebrities are very talented. Sometimes to get certain roles you need to know multiple languages. 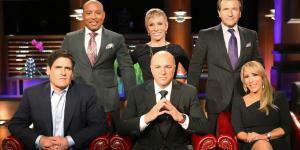 Checkout these celebrities who can speak a 2nd, 3rd, and sometimes even a 4th language. American Sniper' star, Bradley Cooper, is fluent in French after he studied at Georgetown University. Here is pic of him being interviewed in French for the movie, 'Hangover II'. 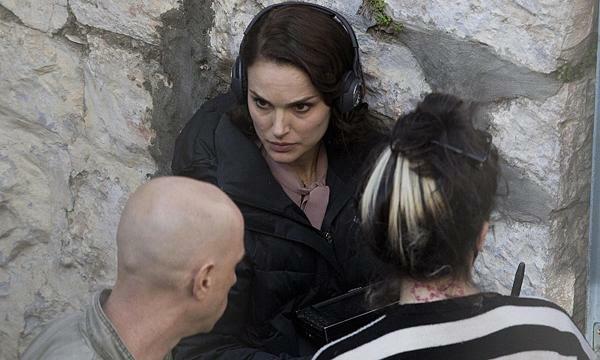 Natalie Portman was born in Jerusalem and speaks fluent Hebrew as well as Spanish, German, and Japanese. Here she is in Jerusalem filming a movie based on the novel 'A Tale of Love and Darkness'. When Ben Affleck was 13 he spent a year filming a children's television show in Mexico where he learned to speak Spanish. 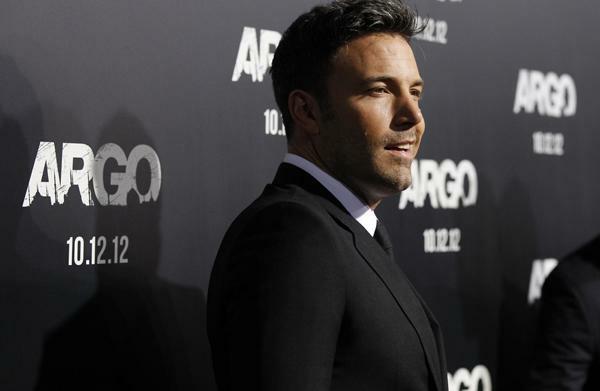 Here he is at the premiere of movie 'Argo' where he played Hispanic CIA agent, Tony Menendez. Actress Sandra Bullock learned German from her European relatives and her German opera singer mother. Here she is introducing the 2012 Oscar nominees for Best Foreign Language film in German. Actress Gwyneth Paltrow spent a year as an exchange student in Spain when she was 15 where she became fluent in Spanish. Here she is doing a cooking segment on the Spanish talk show 'El Hormiguero'. Russian and didn't know any English at all. Here she is in Moscow promoting 'Oz the Great and Powerful'. It's not a surprise that Latina music star Shakira can speak Spanish and English. She can also speak good Portuguese, some Italian, French, Catalan, and Arabic as well. Kobe Bryant spent much of his childhood in Italy while his father played basketball in the Italian Pro League. 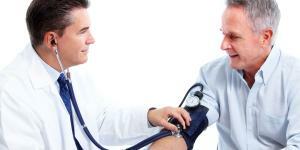 He became fluent in Italian and Spanish. 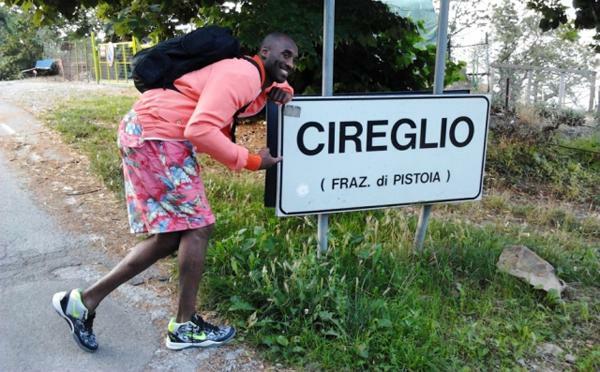 Here he is visiting his hometown in Italy. 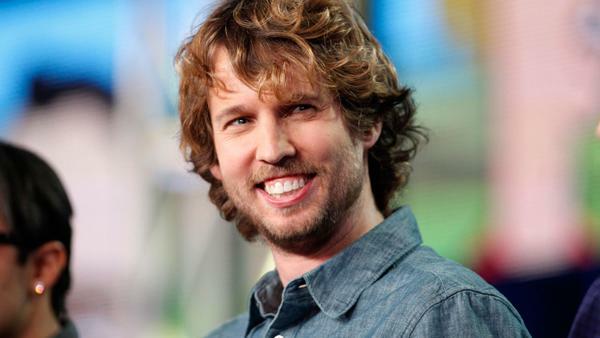 Napoleon Dynamite star Jon Heder learned Japanese when he spent 6 months in Japan there as a Mormon missionary. He showed off his language skills in the comedy movie 'Blades of Glory'. 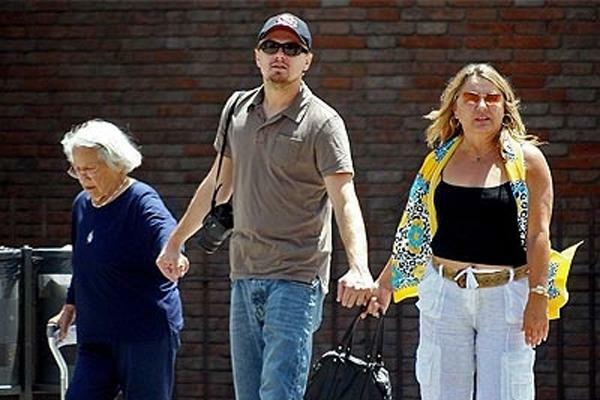 Leonardo DiCaprio is three quarters German ancestry and German is his second language. He often flew back to Germany and spoke with his maternal grandmother in German. Here he is with his German grandmother and his mother.